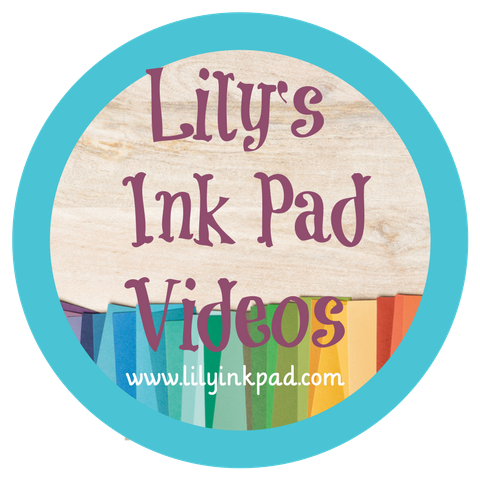 Lily's Ink Pad: 2018 Last Chance List is Available. 2018 Last Chance List is Available. 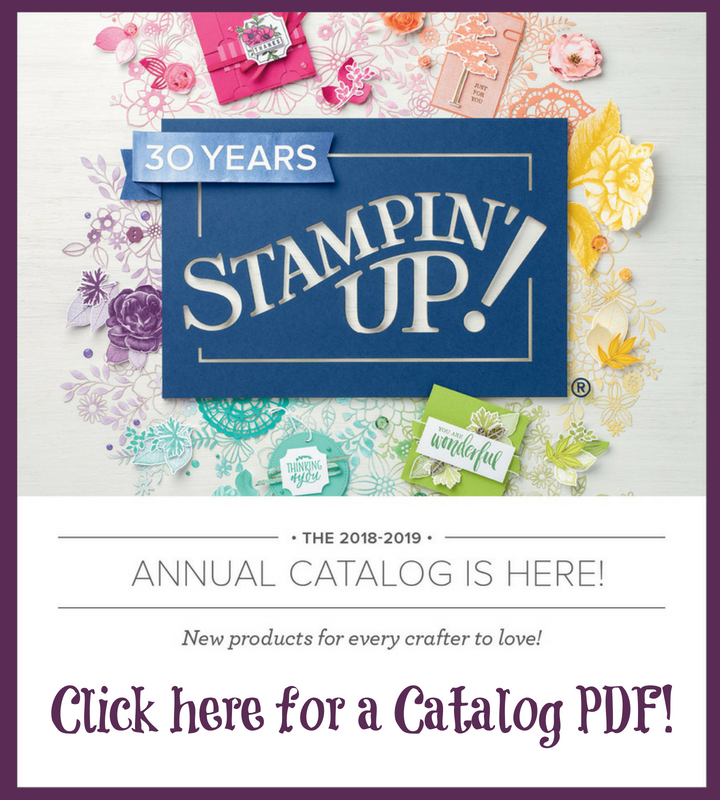 Today, Stampin' Up! 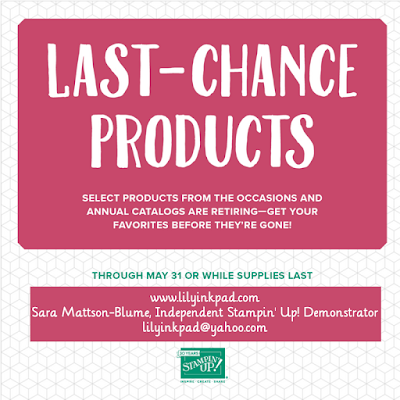 Announced the Retiring List from both the 2018 Occasions Catalog and 2017-2018 Annual Catalog. 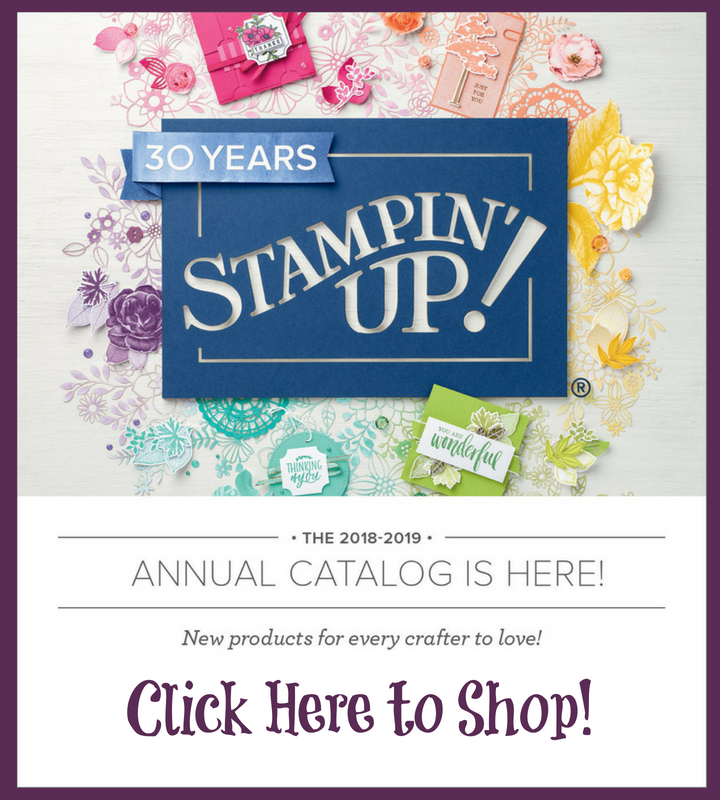 The easiest way to shop is to go directly to my Stampin' Up! webstore and see the items in each category. You'll be amazed at how easy that is! Click on the image below to get there. Also, there may or may not be discounts after May 8th. To ensure you get what you want, don't wait. Here are actual lists if you are a list person Click on each link to get a pdf.